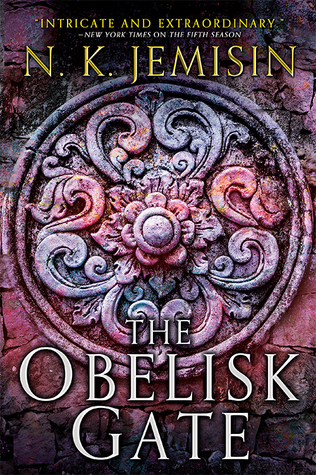 The Obelisk Gate is a worthy nominee for the Hugo Award, but most of us didn’t feel that it was as good as Fifth Season. True to form, N.K. 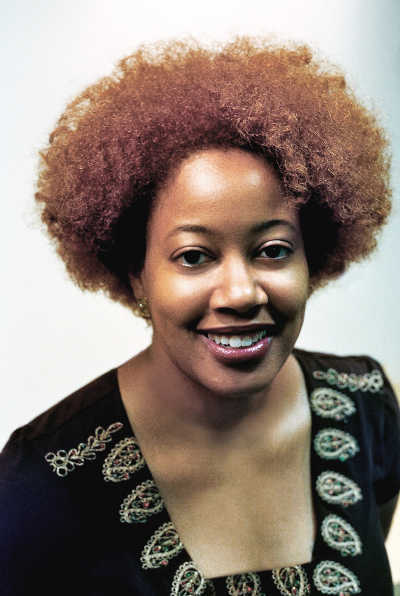 Jemisin’s writing is strong, her characters are well crafted, and the world building is interesting. And yet the book falls somewhere short of what we had hoped for. Although it sounds a bit strange, many of us tried to figure out what had actually happened in the book. As it turns out, not all that much. While interesting context is provided for the events of the preceding book and information is offered about the challenges to come, the characters didn’t actually do very much or move the plot along in any significant ways. The book’s final 50 pages are where the second-book syndrome really comes to the forefront, because nothing is resolved other than knowing that there are significant actions to come. Needing to read the next book to have a dénouement is not a satisfying ending. The Hugo Awards have often honoured multiple books in a well-loved series, but usually not in back-to-back years, and usually only when the author has taken the series in new directions. The Obelisk Gate is unlikely to buck this trend. None of us would be upset if Obelisk Gate won — and some of us are likely to vote for it. At the same time, we're all hoping that one of the other nominees astonishes us.